Do 당신 think Yukirin will be a good center? If 당신 could only follow one which one would 당신 choose? Yukirin with long 또는 short hair? What's your 가장 좋아하는 song from Shortcake? 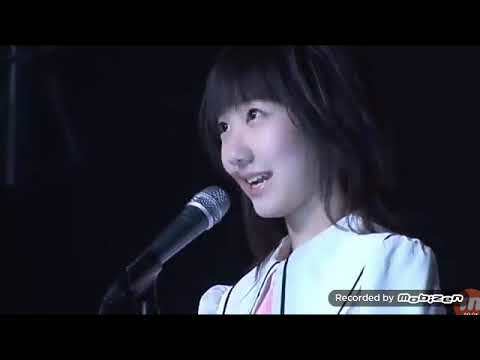 What was Kashiwagi Yuki's nickname in 심장 Ereki?